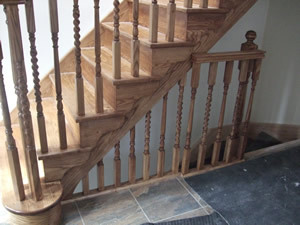 At AML Joiners we specialise in staircases. 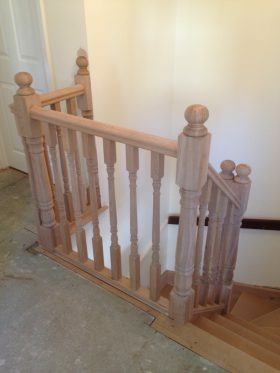 On average we produce 300 bespoke staircases each year, of which 90% are turned staircases – or winders, as they are more commonly known. 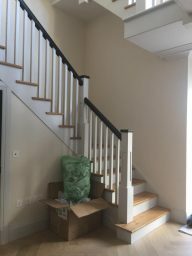 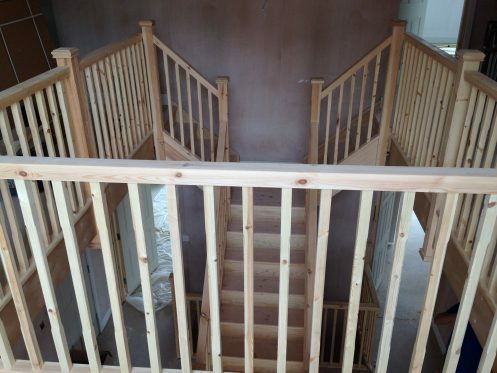 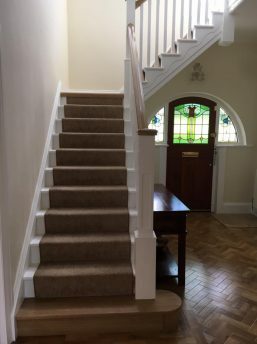 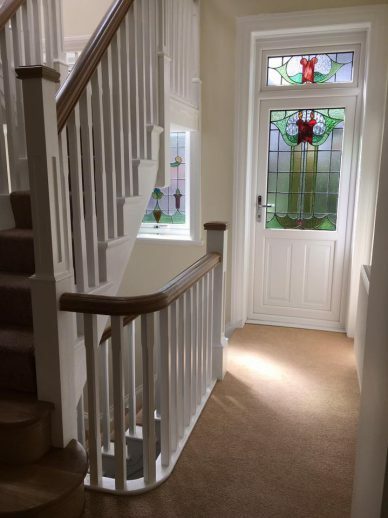 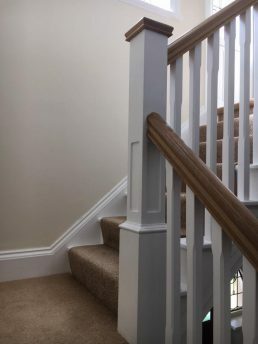 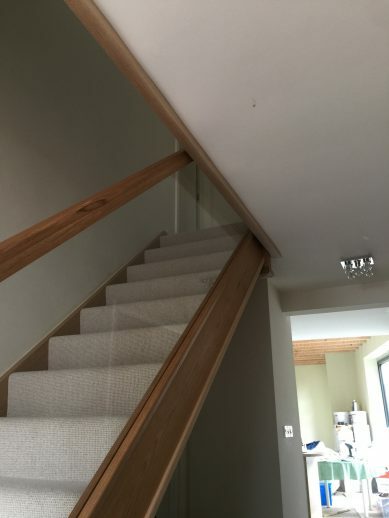 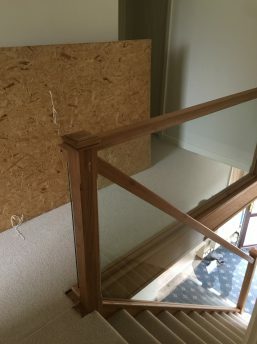 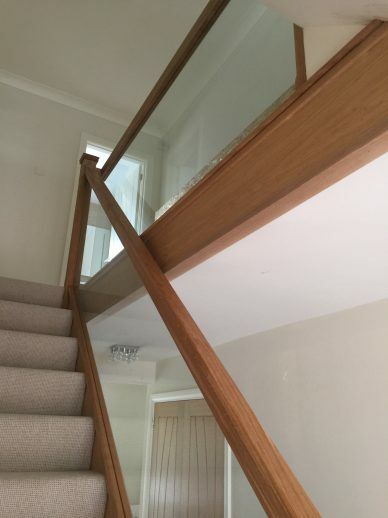 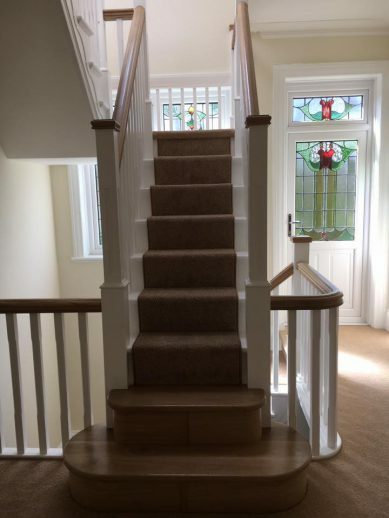 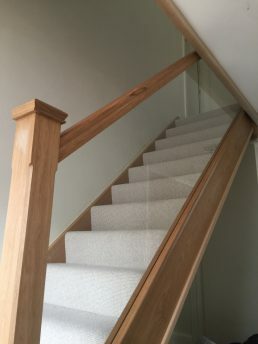 Many of our staircases are fitted in Cardiff, Pontypridd and across South Wales, although we also regularly fit in Bristol and across the South West. 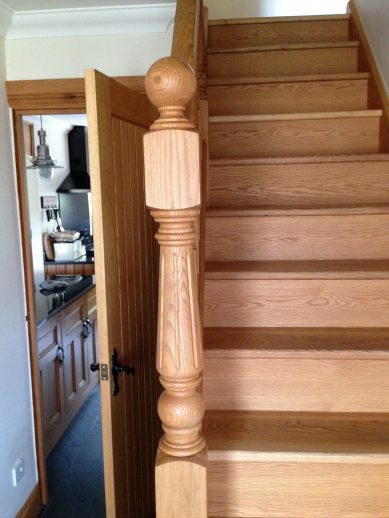 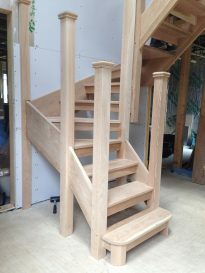 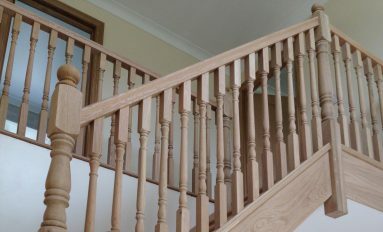 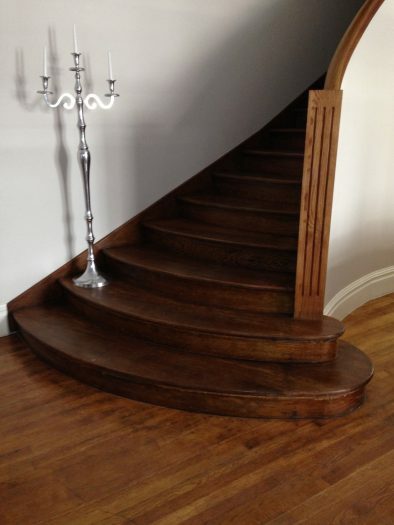 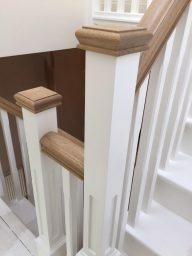 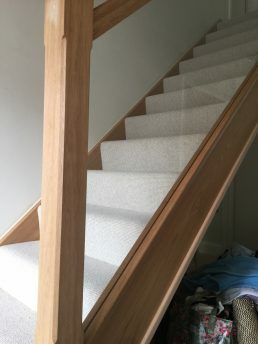 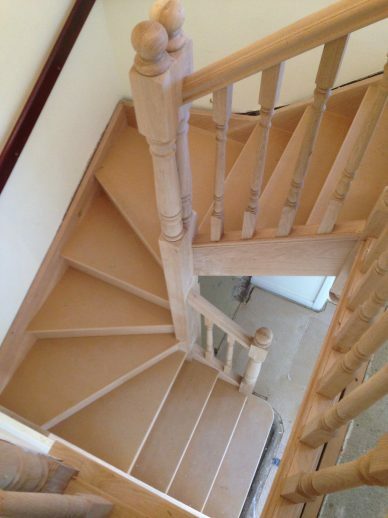 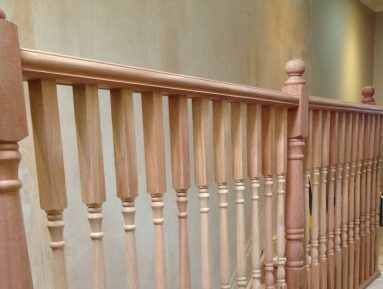 We specialise in oak and ash staircases, which are supplied with a wide range of newel posts, handrails and spindles. 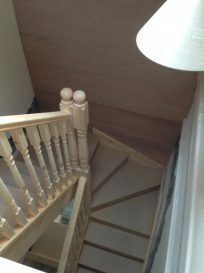 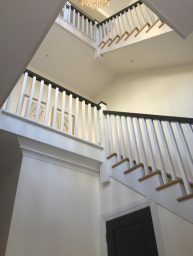 We produce loft staircases for all the major loft conversion specialists in Wales, including Allied Welsh and Starlight. 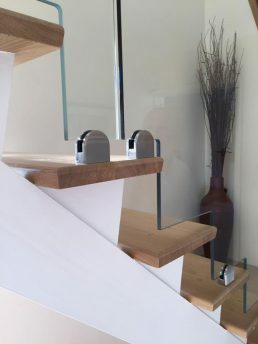 We have also worked with a steel fabrication company in Aberdare, encasing a bespoke steel staircase commissioned by a high-profile name in Seattle. 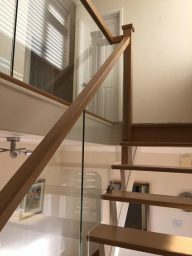 We pride ourselves on fitting our staircases to the highest standard, completing each commission with professionalism and efficiency.